With Oakland having so many sports teams, it&apos;s not hard to believe some of the worlds most well-known athletes are from The Town! A few are pretty obvious if you are a well-versed sports fan, but a couple of these might have you texting your friends with your newfound Oakland knowledge. So keep your head up when you&apos;re around town, you never know who might be home for a visit. 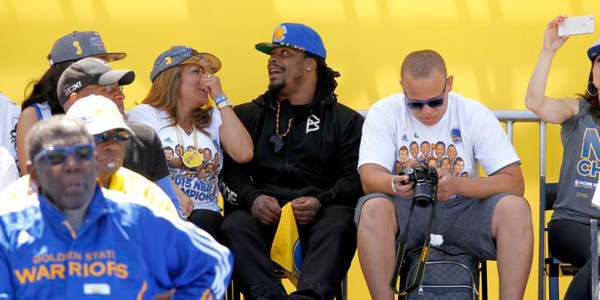 If "Beast Mode" isn&apos;t running over men on his hometown football field or playing Mortal Kombat with Conan, he is constantly giving back to the Oakland community through his FAM1st Family Foundation, and never stops reppin&apos; The Town. Be sure to check out his BeastMode store in Downtown. 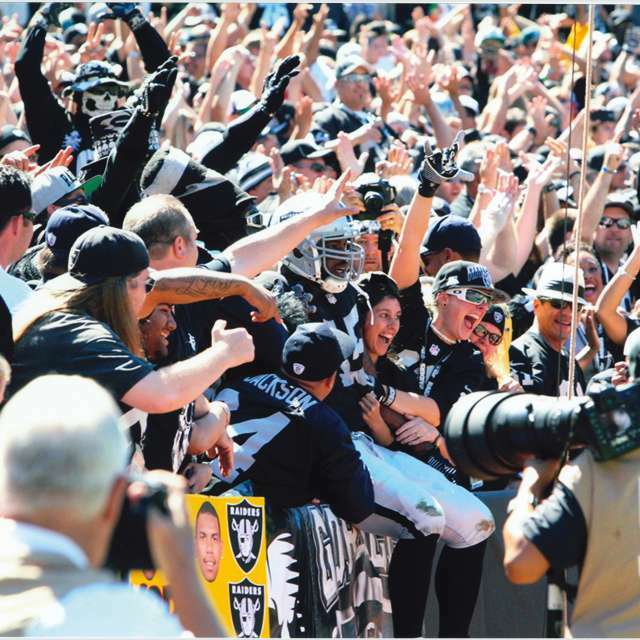 Or catch Marshawn Lynch with the rest of the Oakland Raiders on the field at the Oakland Alameda Coliseum. 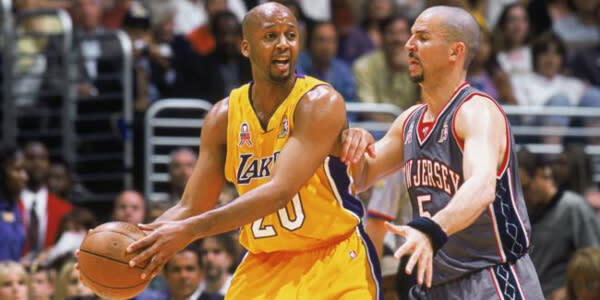 "The Glove" grew up in the same neighborhood as fellow point guard, Jason Kidd. Famous for his on the court trash talking and mental toughness, Gary Payton played that old school hard-nosed defense, and won an NBA championship in 2006 with Miami. Gary Payton also does community work through the East Oakland Youth Development Center. Let&apos;s step into the Baseball Hall of Fame shall we? 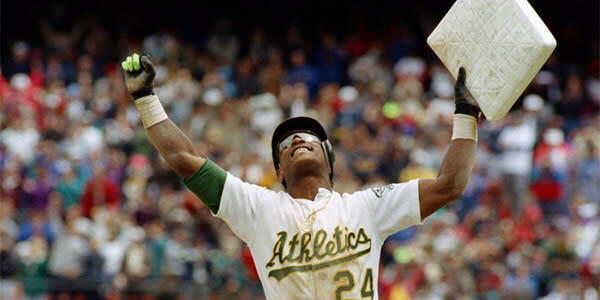 Chicago-born, but Oakland raised, Rickey Henderson was so fast he looked like Ricky Bobby from Talladega Nights! 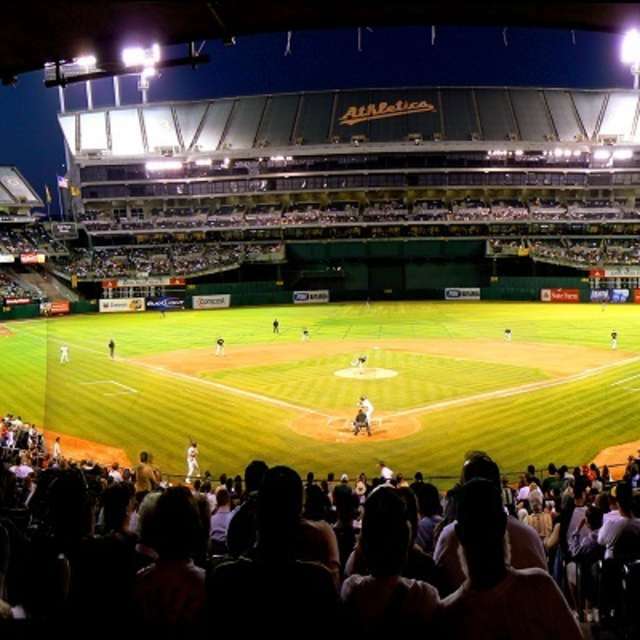 Twelve times he led the AL in stolen bases and won a World Series with the Oakland A&apos;s.
Catch an Oakland A&apos;s game this season at the Oakland Alameda Coliseum. Born in The City (San Francisco), but raised in The Town, the 10 time NBA Allstar was known for his treys and dimes, but more importantly, his free throw kiss ritual. In 2011, the triple-double machine won the Larry O&apos;Brien trophy with the Dallas Mavericks. 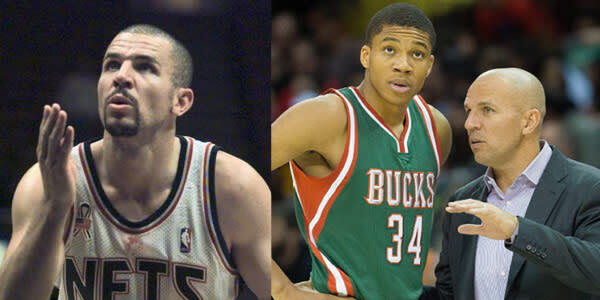 He then moved on to be the head coach for the Milwaukee Bucks, and is most recently joining the Hall of Fame as part of the 2018 class! Before the Oakland-born guard was throwing dimes to Shaquille O&apos;Neal, he was a student at Westlake Middle School and Bishop O&apos;Dowd High School in Oakland. 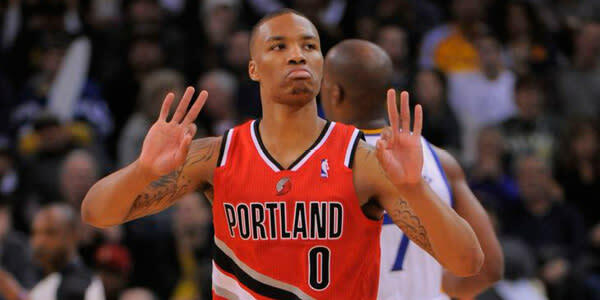 The 3-time NBA champion still lives in Oakland and were proud to have him. 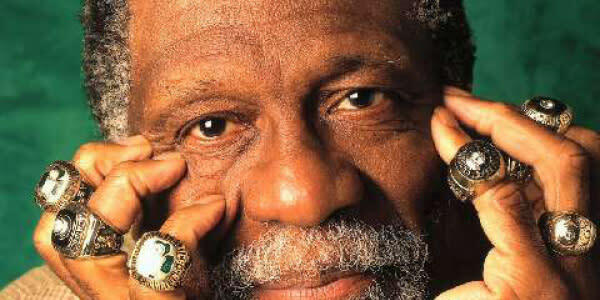 Bill Russell and his family moved to Oakland when he was 8. Known for his rebounds and shot-blocking in the NBA, he won 11 NBA championships in his 13-year career. That&apos;s just ridiculous, he has more championship rings than fingers. 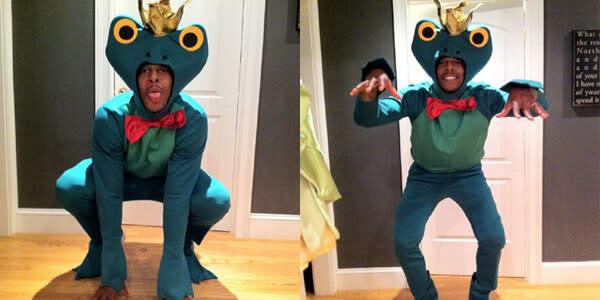 Did you know that Paul Pierce was born and raised in Oakland before making his way south to Inglewood? "The Truth" is known for his high basketball IQ and his rivalry with the Lakers after spending almost his entire career with Boston.